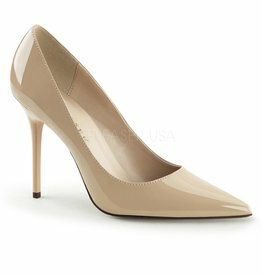 Looking for a classic style stiletto pump with an industrial edge? A classic pump, with a 4" heel. Some things never go out of style.